PARI releases on Holi, expected to be a great time for the film to sell at the ticket counters have turned otherwise. 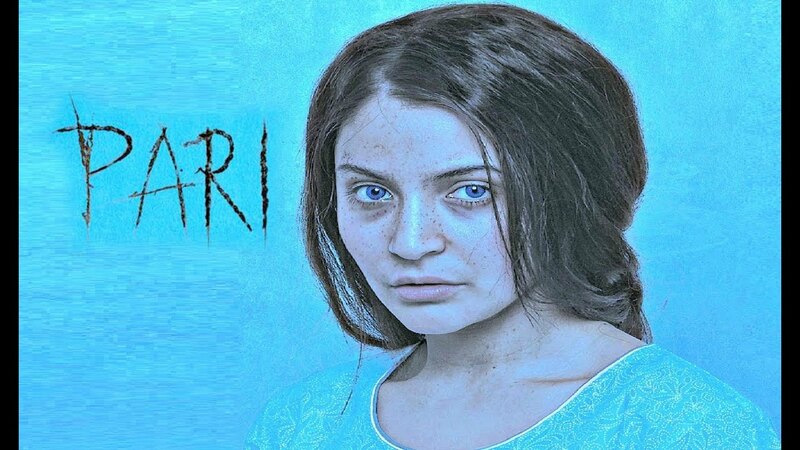 The film is struggling at the box office and with a disappointing start, Pari has managed to crawl only to a total of Rs 15.34 crore on its first weekend. 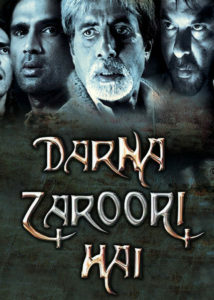 A horror flick, “DARNA ZAROORI HAI”, a series of spine-chilling stories which is packed into one movie is doing well with the audience. Haven’t watched it yet? Click here to watch the movie now!